Following Falz’ condemnation of the use of music to celebrate cyber crime, there have been a series of reactions from viewers. 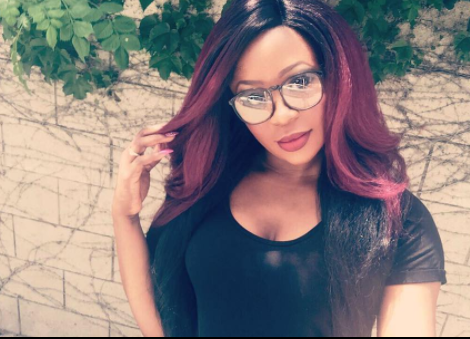 Reacting also is a poet and filmmaker Toni Payne, who is also the ex-wife of Singer 9ice. 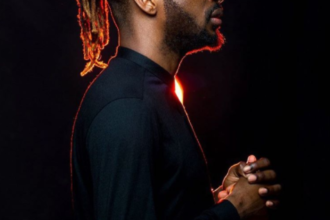 Social media commenters had linked Falz’ statement to one of 9ice’s latest songs “Living Things”. In the series of tweets, she said everyone is responsible for their actions and music shouldn’t influence you to do what you do not want or should not do. Y’all can argue all day but while u do, remember, you the listeners chose this song as a fav over so many other beautiful songs on d album. I listen to Future with his morally bankrupt lyrics.. it’s a CHOICE. I enjoy it. I don’t come and form holy while enjoying my choice..
Iv listened to the ID Cabasa album 1M times. The ONE song people can say has questionable lyrics is what the consumer liked most. GO FIGURE! Music Artists like most artists, poets inclusive, draw inspiration from their environment. Singing about it doesn’t mean you approve of it. I choose what influences me, the influence doesn’t choose me!